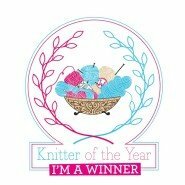 Dear Lovelies, if you pop by my blog for crochet and knitting news this is one of the few non-yarn posts. If you pop by regularly you will know that since the New Year I set myself a challenge. Not to buy any new clothes in 2018. No small feat for someone who enjoys fashion and can be tempted by a quick supermarket or on-line purchase. 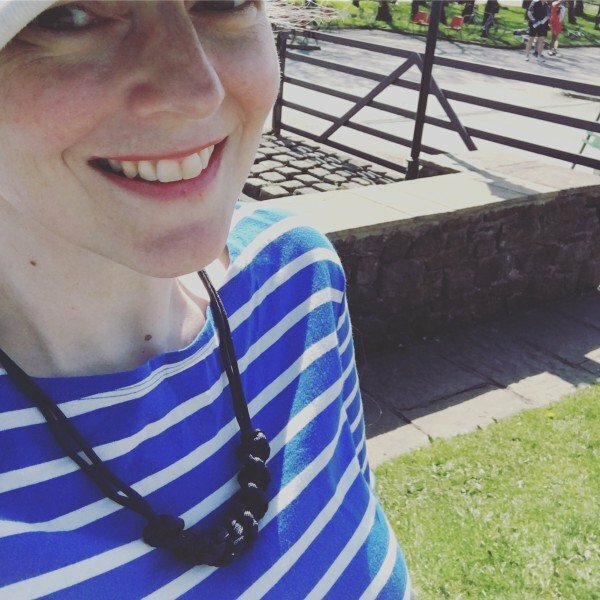 Well we are now at the beginning of month six – and I have survived! In the spirit of full disclosure, we did have one crisis. 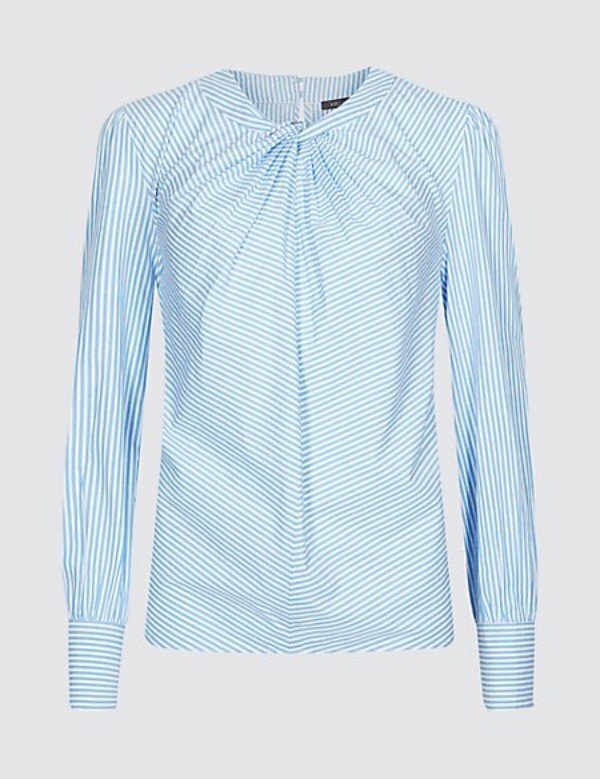 Staying with my folks around Easter I found that I had completely packed the wrong things and my husband rather wonderfully bought me an emergency blouse….as an Easter Egg present. I happily wore it and in-fact had eyed it up in Marks and Spenser’s. However due to a feeling of guilt, I haven’t worn it again. If I am honest I am surprised I have lasted so long. As predicted the summer months have proved more difficult. The hot weather we have enjoyed here in the last few weeks has really challenged my creativity. Like any addict, I have found the best way to avoid temptation is not to put myself in temptation’s way. I have only occasionally drifted by clothes shops and am rather relieved that new privacy laws here in Britain mean that I will not receive quite so many emails from favourite shops. Making my own things seems to keep me out of trouble. I resurrected my old school craft skills and made two macramé necklaces with parachute cord. I really like them. They work well with a Breton stripe t-shirt. I have also made a lovely festival shawl which I will share with you on another post. But I thought it might be quite fun to share with you what I might have bought if I was not under my self imposed fashion fast. I have not had any payment or associated sponsorship for this post – it is quite simply an honest round up of my window shopping. Up first is a lovely Cornish stripe t-shirt. You know and I know I have no need for another striped t-shirt. 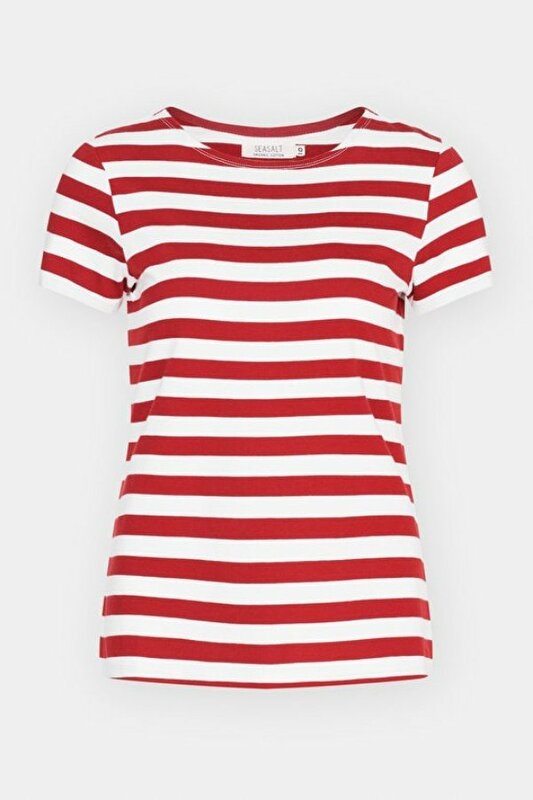 But I must admit I might have room in the wardrobe for this lovely red and white number from Seasalt. Workwear is particularly difficult. How to look smart and elegant without ‘glowing’ under a suit. Not easy for men, not easy for women. 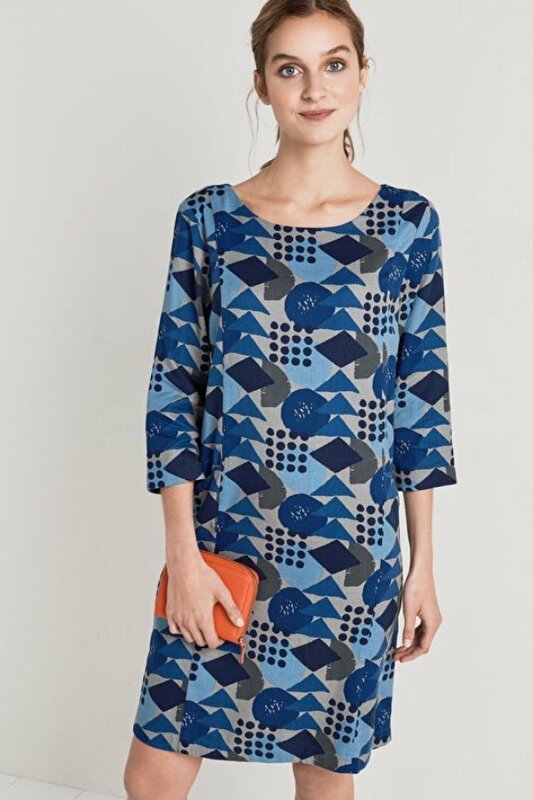 Still with Seasalt this Freshwater dress caught my eye. It is just the style which I find forgiving and flattering. 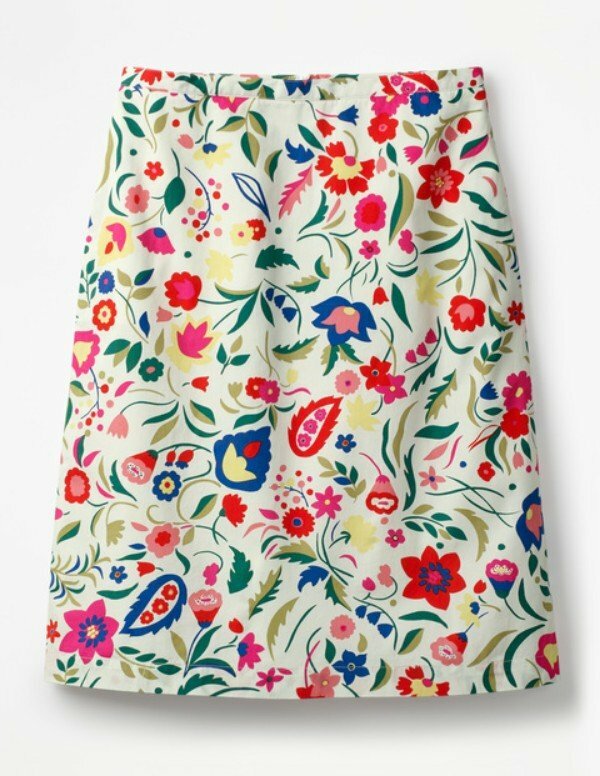 I would also be tempted in the sales by Boden. 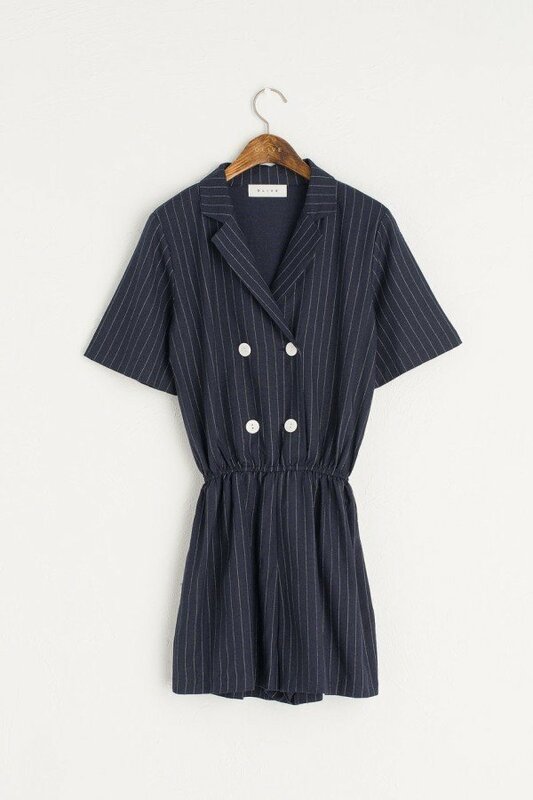 The Phoebe dress has particular resonance for people based in Manchester and its classic shape would carry me through a few seasons. 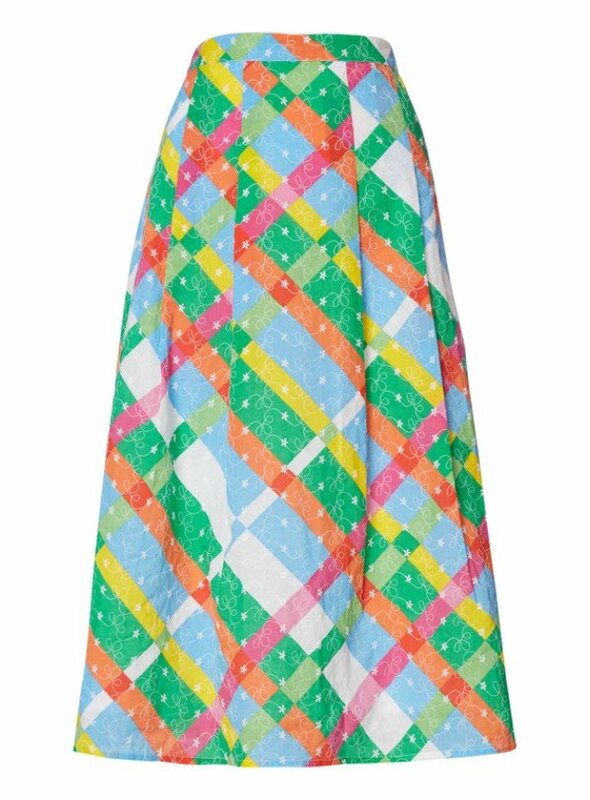 In addition I might also think about a simple pencil skirt in this bright and joyful pattern but matched with a simple blouse. I do love this flower pattern and both would work well with some killer heels. If I didn’t think I could stretch to those prices but wanted a summery colour I have spotted this skirt in Sainsbury’s – my quick buy downfall. A lovely alternative. 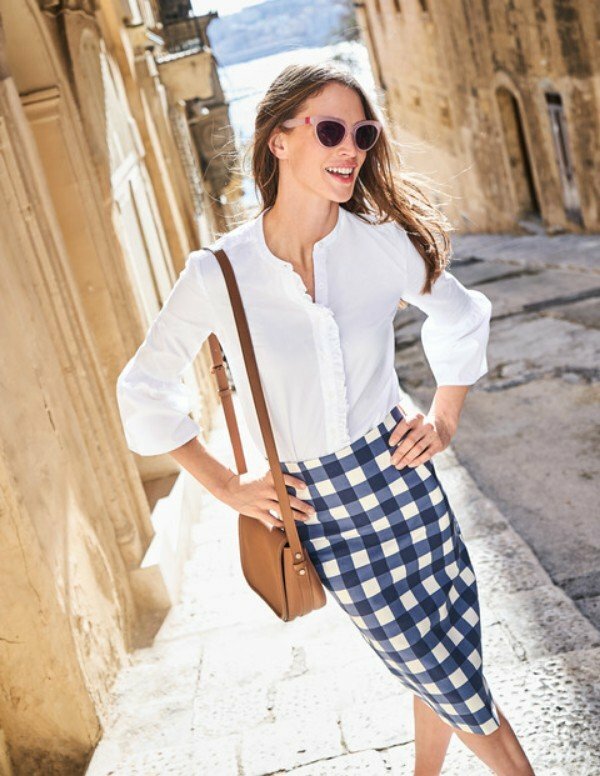 For at-home outfits I have spotted a very ‘me’ blouse in the Toast sale. I love Toast, but these are long-lasting heirloom purchases. 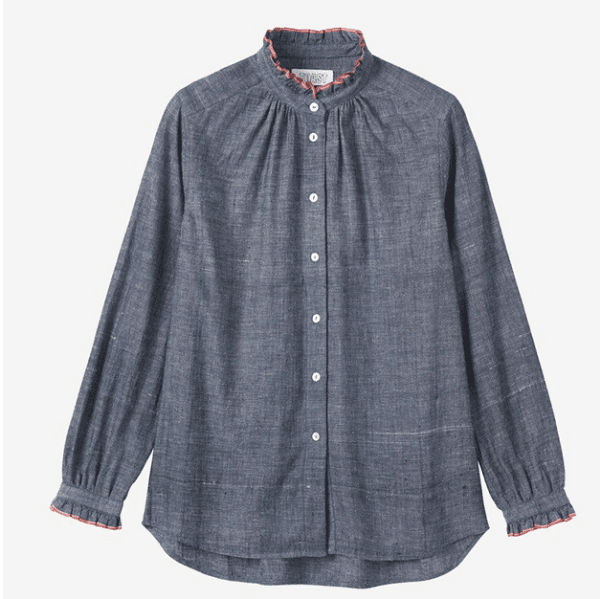 This ruffle blouse is right up my street. I have also found a lovely, lovely shop based in Cheltenham, Olive which has proved to fabulous eye-candy. My new go-to evening outfit is a jumpsuit and in a different year I might be tempted with this cheeky number. I would of-course need very tanned legs. Ah well. So some of these choices are rather aspirational in price – but you can dream when you window shop. My solution, which if I can find time to sort out is to think about making a work dress. Now that is aspirational. I have purchased a pattern from the utterly fabulous Makers Atelier and we will see if it is a success or a disaster. What are you buying and wearing this summer. If we are all fortunate it will be summer shorts and t-shirts. Simple and cool. Hi Emma, I too decided on buying no clothes or shoes in 2018. So far one slip where I had a bra malfunction and didn’t have a spare with me . I tagged on using my stash and not adding anything to it this year until I ran out of appropriate yarn. That lasted until yesterday! I have just bought your Cute Animals Crochet and wanted to say how sweet the patterns are.